Registration includes Breakfast and Lunch on Thursday and Breakfast on Friday. Payment is due prior to event, including purchase orders! 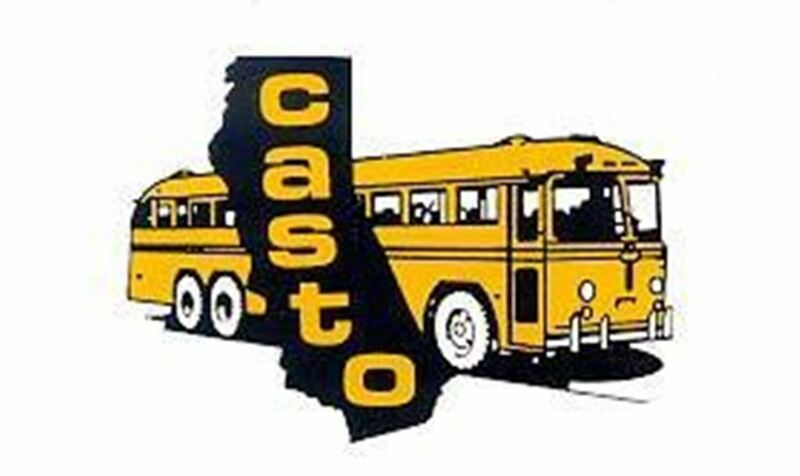 CASTO 2018 School Transportation Business Management Forum is scheduled for October 17-19, 2018, Delta by Marriott, Garden Grove/Anaheim. This annual event provides important information for Superintendents, Chief Business Officials, Transportation Directors, Managers, Supervisors and others responsible for managing school transportation. For workshop details and topics, click here. Registration fee is $299.00 for each CASTO member and $349.00 for non-members. Included is attendance in all seminars/programs, Wednesday night "Welcome" Reception, continental breakfasts on Thursday and Friday. Lunch on Thursday and admission to the Exhibitors Reception. Registration after September 21, 2018 will be considered late. The price goes up to $349.00 for members and $399.00 for non-members after this date. Spouses, significant others, and non-transportation guests will cost $75.00.